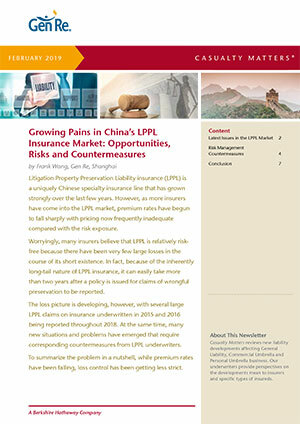 Litigation Property Preservation Liability insurance (LPPL) is a Chinese specialty insurance line that has performed well in recent years, but growing pains are beginning to emerge. 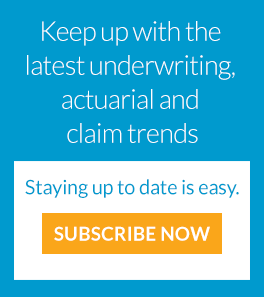 This article recommends some important countermeasures for insurers. 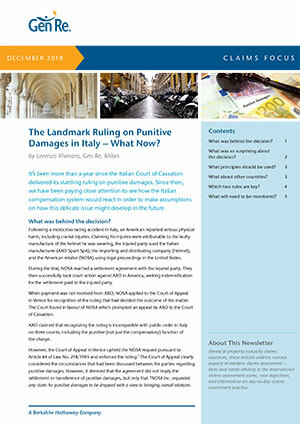 The Landmark Ruling on Punitive Damages in Italy – What Now? Since the Italian Court of Cassation delivered its startling ruling on punitive damages in 2017 we’ve been paying close attention to how the Italian compensation system would react. This article explores the judgement and its consequences. 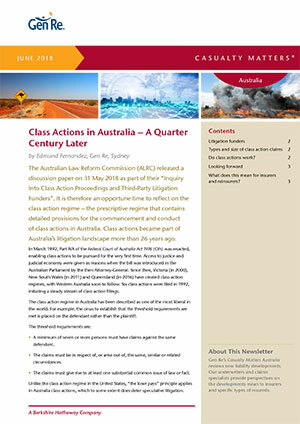 The concept of class actions was introduced into the Australian legal landscape more than a quarter century ago. The article gives an overview on class action proceedings and third-party litigation funding.